I recently made a few small changes to the site design. Income history now has it’s own page and the front page is limited to 3 posts. I also added a visual progress bar that shows my progress towards financial freedom. The design is more simple now and you should be able to get a quicker overview without too much information presented at once. I hope you like it! I don’t have much positive to say about Bondora at the moment. Too many loans go into default and they even try to make the recovering statistics look better by tinkering with the numbers. I wrote about this on the official Bondora facebook page, if you are interested you can read about it here. If you are not currently involved in Bondora, don’t invest. Better opportunities with lower risk is available elsewhere. Mintos have been adding a lot of new loan providers lately (see the complete list of loan providers here). Furthermore, several existing loan providers expanded into new countries, so there is a large supply of loans for the time being. At lot of those loans with 13% and buyback guarantee at the moment. Mintos just announced that ID Finance will be offering loans in EUR with 16% interest rate and buyback guarantee. I have never seen buyback loans with more than 14% interest rate so that is quite exciting. Remember to update your Auto-Invest feature to include new loan providers and new countries! The slightly smaller return on Twino the last 2 months is caused by two things. Lower interest rates and fewer loans available which have led to a little bit of cash drag. I’m glad Twino announced they are adding to the loan volume in the upcoming months. The interest rate stays at max. 11% for now. Robocash and Swaper are my favorites at the moment. Both of them offer a flawless investing experience. 14% interest rate with buyback guarantee, no cash drag and no need for manual investing. 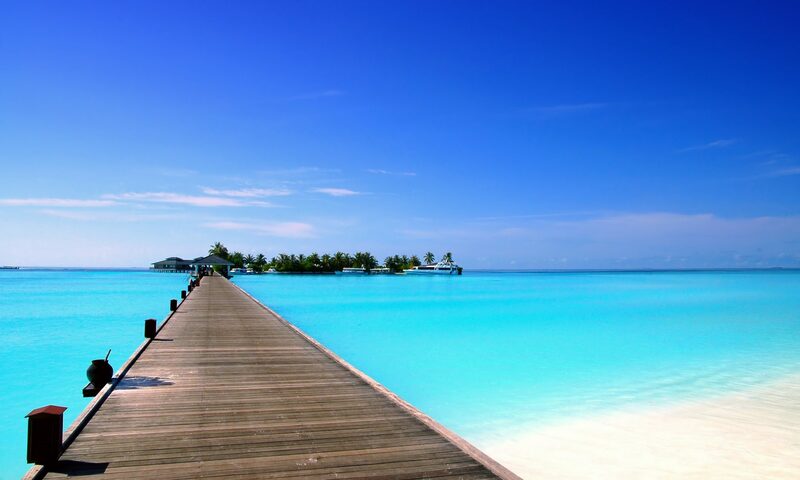 Doesn’t get much better than that! Some expenses matter more than others when you want to reach financial freedom as soon as possible. Be sure to get the big ones right. 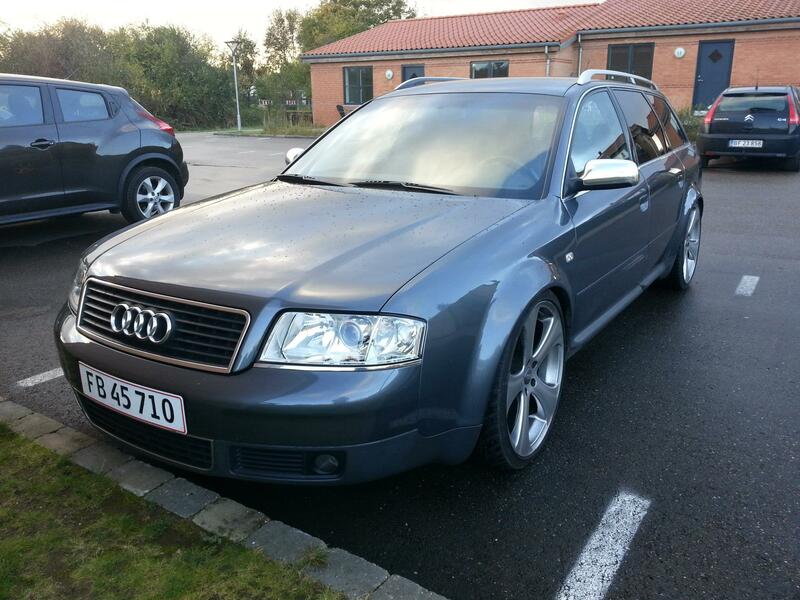 I own a Audi S6 4,2 Avant from 2002. I bought it 6 years ago when we had our first child. It’s a nice and big car with good room for a baby carriage in the trunk. It’s an expensive car to maintain and drive though. During those 6 years, it has cost me about 800€ every month just to own and drive it. The acquiring cost and the depreciation in value comes on top of this. 2 months ago the automatic gear box went into emergency mode because of some unknown error. It has not been possible to determine the cause of the error without taking the gear box apart. It would cost at least 5.000€ to make the car run again so I have decided to get rid of this expensive luxury sofa on wheels. I really like the car so it has been a tough decision. Getting rid of the old car is one thing… Buying a new car is an equally tough decision to make. When you are used to luxury it’s very hard to mentally accept something significantly inferior. I have no need for a big luxury car . 90% of the trips we make are less than 10 km and we don’t use baby carriages anymore. But still, my mind tries to rationalize why I should buy a new equally expensive car. How stupid is that?! I’m not fooling myself this time. I have a goal and a dream that is stronger than my temporary need for pleasure. If it’s a choice between a nice car and financial freedom, I’d take financial freedom any day! I don’t wan’t to live without a car, that would be too big of a step to take. Instead, I decided to buy a 1 year old micro car – a Peugeot 108 with no accessories what so ever. It’s a very boring car with only one up side: It’s cheap! I’m estimating the expenses to be around 250€ every month, compared to the 800€ I have been paying for the Audi. That’s another 550€ I can invest every month! I started searching for real estate a year ago and I’m still looking for the right property to get started. I have been viewing a few houses and apartments in August. It’s hard to find something at a bargain price that doesn’t need too much maintenance. The last apartment I looked at was very moist and had mold on the walls. Not something I’m interested in, especially not when renting out. The last thing I want is a lawsuit from a tenant. 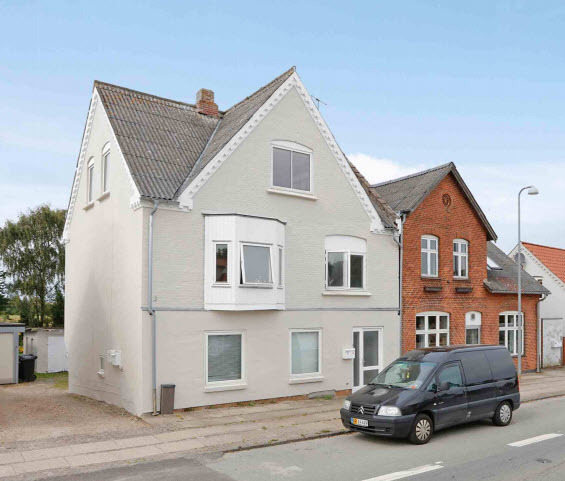 I just found a property with 3 apartments at a reasonable price (182.000€). Showcasing is scheduled for next week. I really want to get started so let’s hope this will be my first property! Where will my spare money go in September? Unfortunately, I will not have any spare cash to invest in September. The new car will cost me 6.000€ which means I need to sell some of my stocks as well to afford it. However, I do see the new car as an investment as well. The 6.000€ will have a ROI (return of investment) of only 11 months (550€ x 11). That’s actually pretty good! Have you been looking through your largest expenses lately? What did you sacrifice for the greater good? I’d love to hear from you in the comments below. Hi risto. Thanks for reaching out. The payment from Decoreter OÜ is still late. 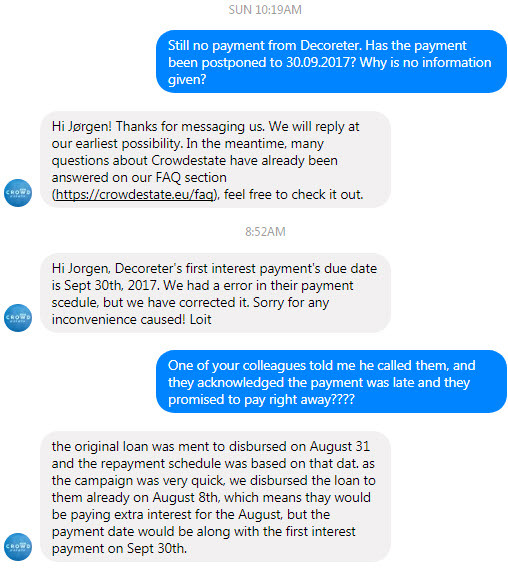 Crowdestate were in contact with them Friday and they promised to pay right away. Apparently they didn’t. It looks like the payment has been rescheduled to 30.09.2017 now. I wrote to Crowdestate to get an explanation. Here is the conversation I had with Crowdestate. I’m not too happy about how they have handed the case. Hopefully Decoreter OÜ will pay on 30.09.2017. Good decision on the car front – can`t believe the amount of money you paid for that old Audi on every month. In my experience, Audis are ridiculously ovepriced and not reliable at all. And 3 apartments for that price sounds like a bargain. Nice post this month again. Good to see you expanding your articles about the challanges and opportunities outside of P2P loans. I was also surprised about the costs of your old car, seems quite high. Indeed a good choice then. What kind of return do you expect on that apartment building? Are the interest rates high? Because I expect that you need to borrow this amount of money? 182k seems like a good price. Good luck! Hope you are able to make a good deal out of it! Thanks for following and giving feedback Risto and Jelmer, I really appreciate it. The cost of the old car was quite high indeed. Cars in Denmark are ridiculously expensive though. My Audi had a price tag of 155.000€ in 2002. Maintenance costs and spare parts often follow the price of the new vehicle; expensive car = expensive parts. A lot of people in Denmark buy a 50.000€ car and within 4 years the value will be ~25.000€. In this case, the depreciation in value alone is 520€ every month. I had the Audi for almost 6 years and the depreciation in value was only 130€ a month in comparison. So even though 800€ maintenance costs sounds like a lot, you’d have to remember to count in all the factors, if you compare the total costs of owning a car. 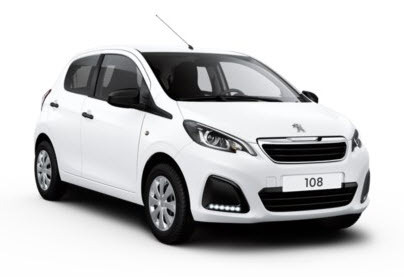 The Peugeot 108 is low priced and low in maintenance costs, so that’s a whole other story (and a much better financial decision as well). The normal calculations for returns says this apartment building will be yielding 7%. But this calculation assumes I pay cash. I’m probably able to buy it with a payout of 20% or maybe even 5%. The interest rate is about 2% for a fixed rate loan at the moment, but I’m only allowed to loan 80% of the amount at this rate. I have to put the last 20% on the table myself. Maybe the bank will agree to borrow 15% at a normal bank loan rate (5-7%) and bring the last 5% myself. I haven’t calculated the exact return in the different scenarios, but I would expect it to be around 15% from rental income. A possible increase in the property value over the years would be a bonus on top of that. I started investing in p2p earlier this month. The biggest question I have is – how do you calculate income tax from all sites you have invested in? Hi Armo. Most P2P platforms provide reports where all data is nicely calculated for you. Simply select the period, generate the report and you’re good to go. So you consider profit show as capital gain and do taxes based on that? If the platform provides buy back guarantee, yes. If not, then it gets a little more complicated regarding defaulted loans. Tax rules vary from country to country so you will need to consult your local tax authority. Hi, its so interesting to see that you were considering to buy in order to rent. The price seems so cheap. It is not in CPH, is it? It’s not in Copenhagen, it’s in a small town in Jutland. I’m actually in the process of buying my first rental property, I finally found one the fits my criteria. Now I’m just waiting for my lawyer and bank to approve it. I’ll write a lot more about it in the monthly update on November 1st.